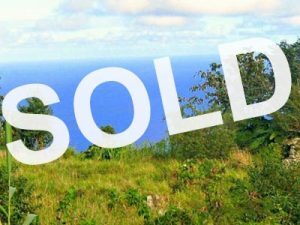 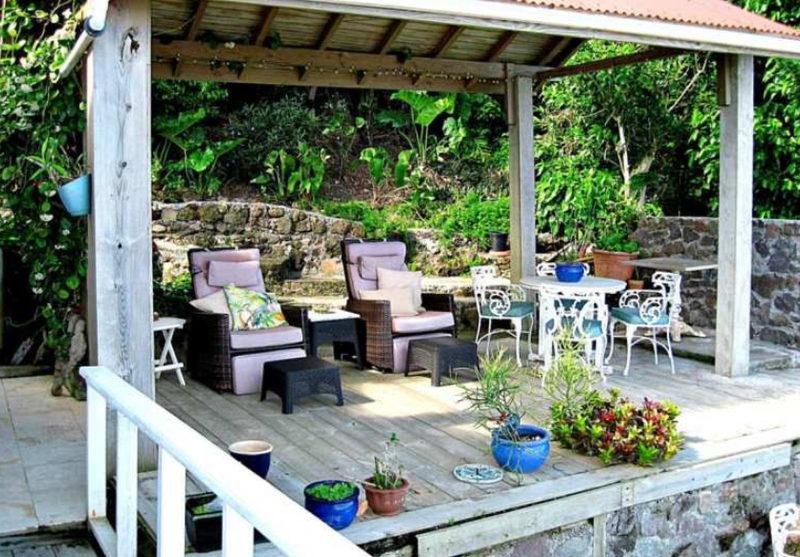 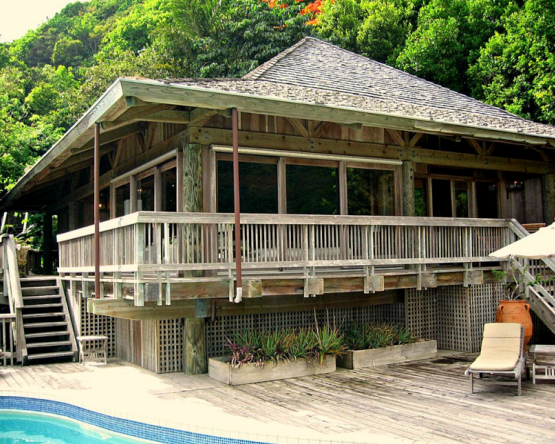 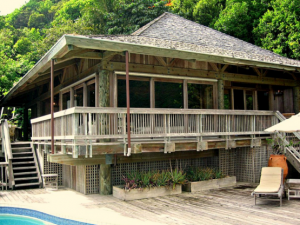 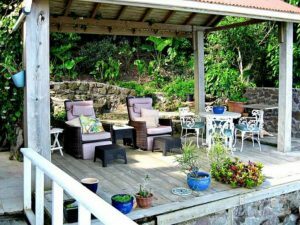 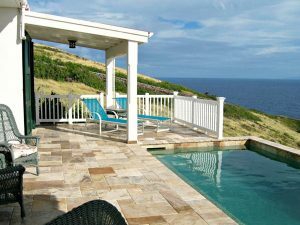 The island real estate listing presented here for Saba represents a luxury property for sale on the windward side of the island. 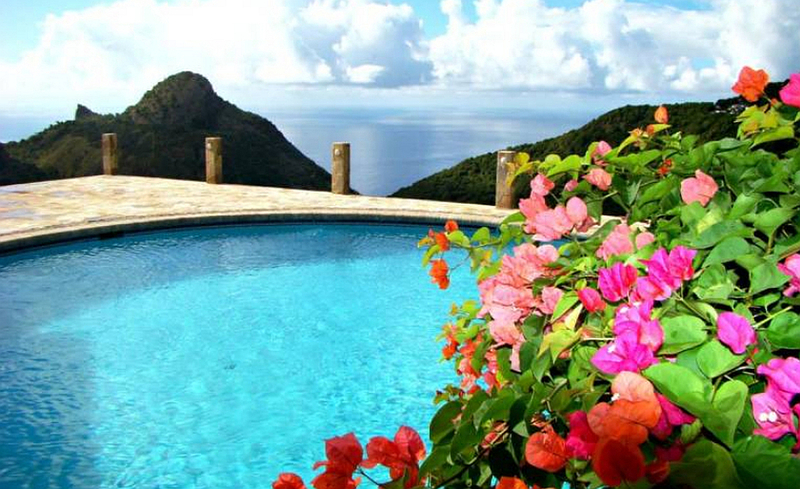 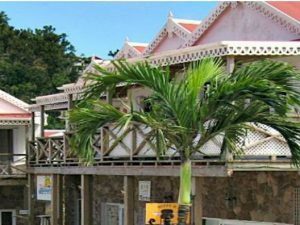 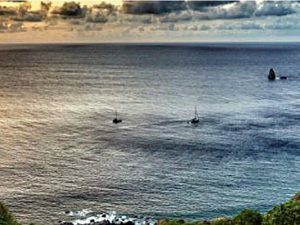 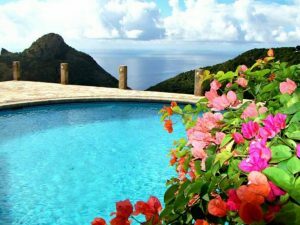 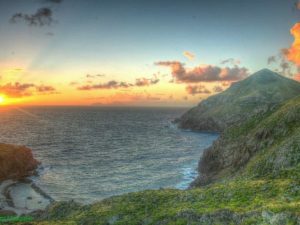 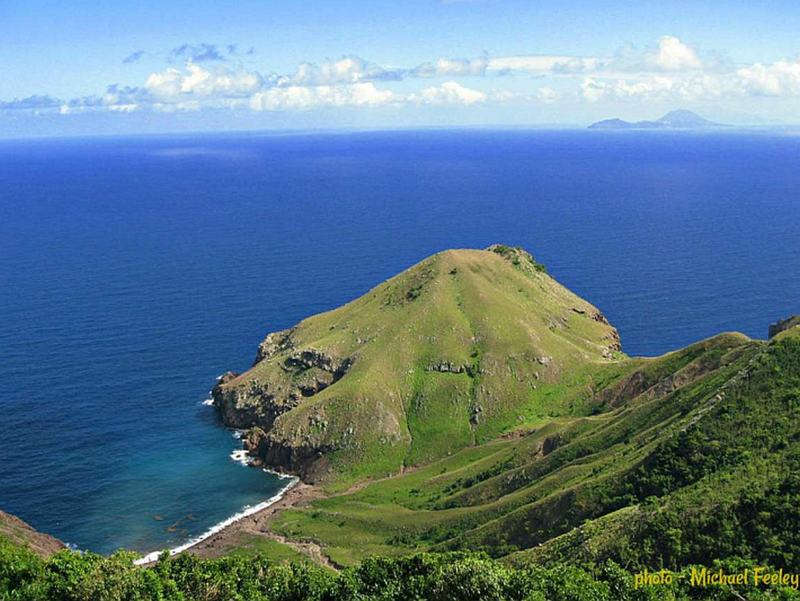 With geographically exciting and diverse areas located across Saba’s small island size, the properties can be typically found in several long-established local communities. 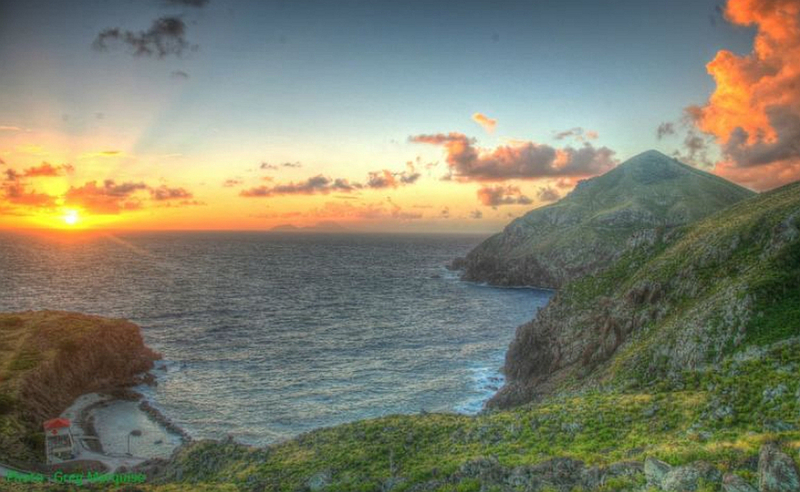 These would include: The Bottom, St Johns, Windward Side, Lower Hell’s Gate and Upper Hell’s Gate. 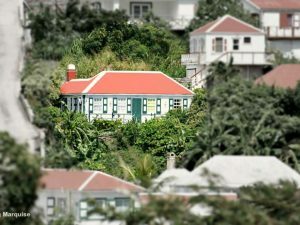 Although, prices and values of the real estate across the Saba varies, the real estate agents, and owners will gladly assist in helping to meet your property investment needs. 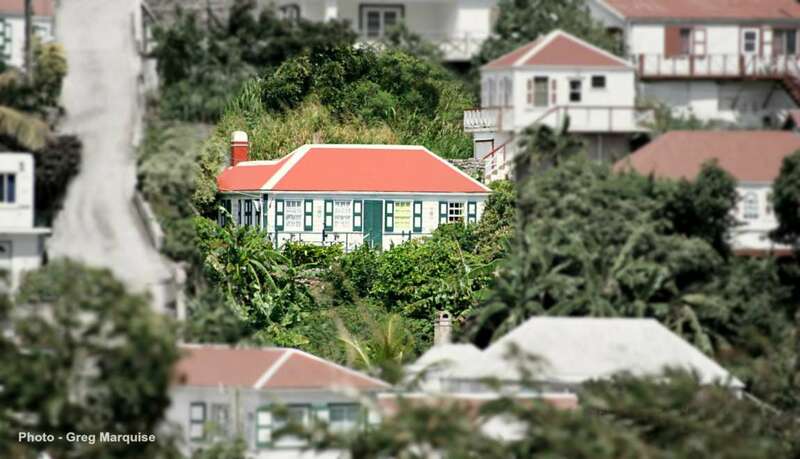 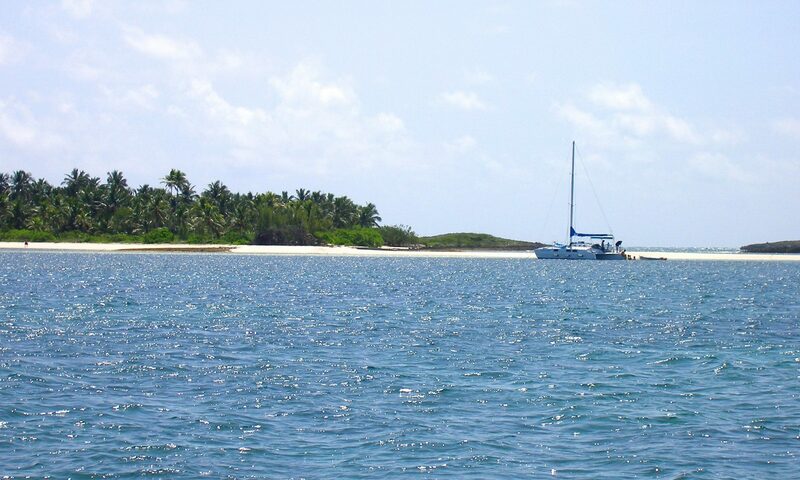 For additional detail on any of these listings you may contact the Saba agents or individual property owners directly through the contact form on each listing detail page.